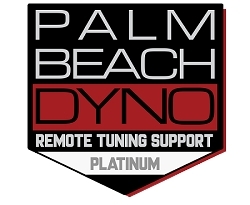 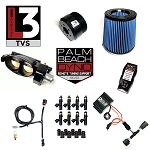 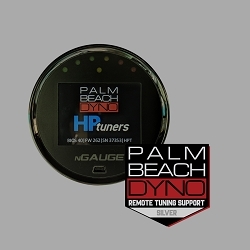 Palm Beach Dyno PLATINUM Remote Tuning Support Renewal. This item is for existing Platinum Remote Tuning Support customers whose membership has already or is about to expire (membership expires 1 year from date of original purchase). 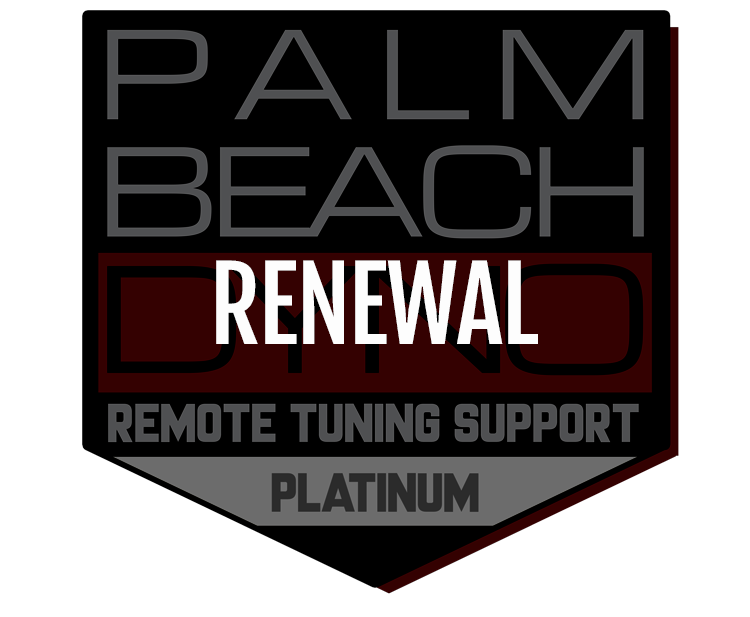 Renewing your yearly membership will allow you to continue receiving customer support on the Platinum Support level.